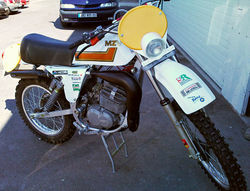 MZV was based in Bologna, Italy and had sold many typo "TUBONE" mopeds in 1983 and 1984. 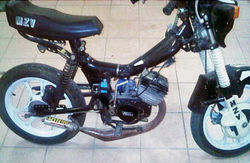 These mopeds were equipped with Minarelli and Franco Morini 50 cc motor's and with 4 or 6-speed transmissions. 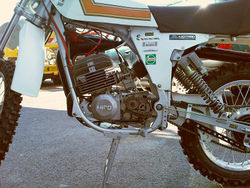 In 1975, a study by MZV, looked at a model 125 cc and 125 cc Cross Regolarita with a Hiro engine and Verlicchi frame, the suspensions were setup by given and has Marzocchi and Corte Cosso. 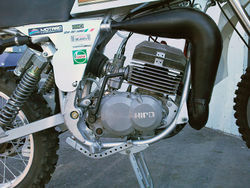 23 machines were produced in total.